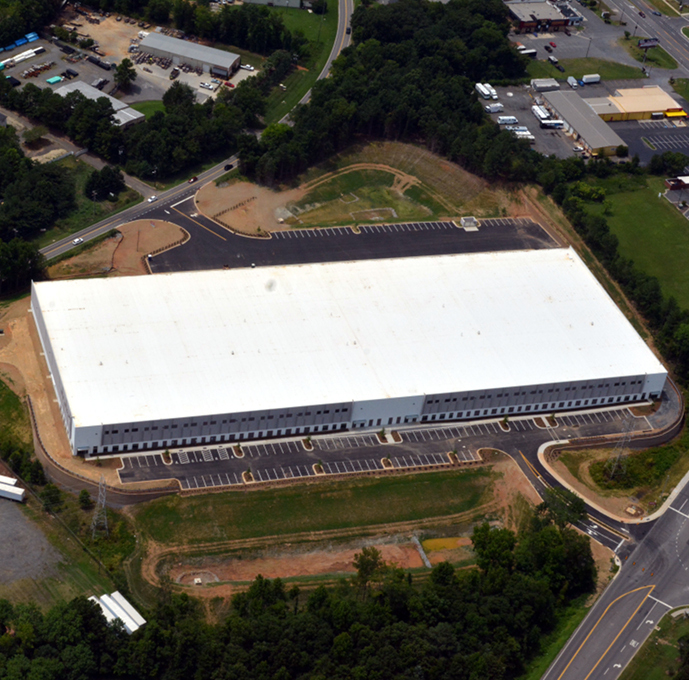 Lakemont Business Park and Lakemont East are among the best distribution locations in the Carolinas. CJS is proud to be part of projects at both locations. Most recently, we worked with Crescent and Gramercy to develop 396,000 total SF in Fort Mill, SC. Our firm provided land planning, civil engineering, and landscape architecture design on the projects. The business park is minutes from uptown Charlotte, located along I-77.